How do I connect Zapier? 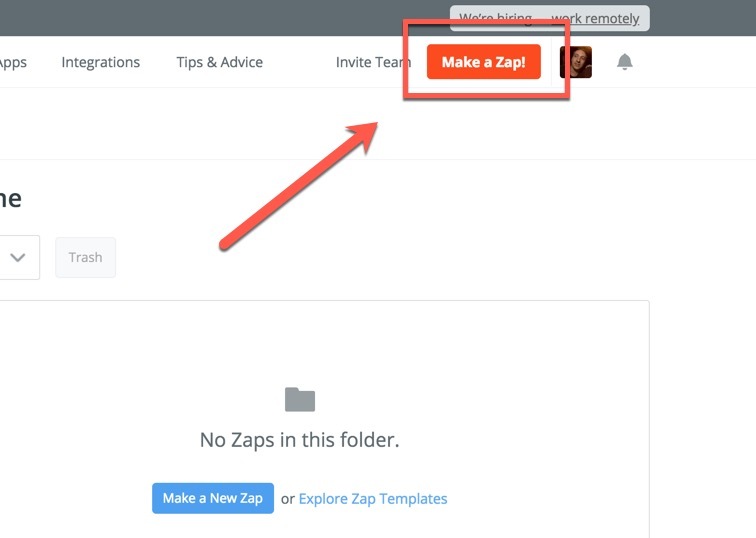 AMZPromoter can be connected to Zapier through the use of a 'Zap'. 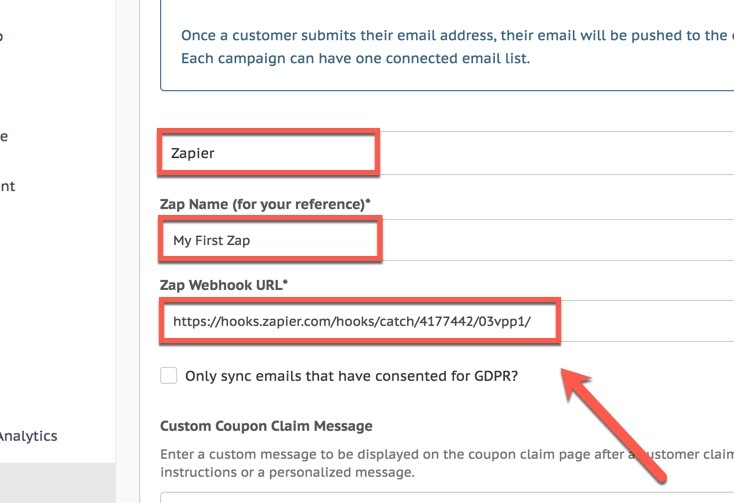 This will push contact data from your AMZPromoter landing page to the Zap, which can then be connected to a number of different 'action apps'. 2. Click on the 'Make a Zap!' button on the top right of the screen. 3. 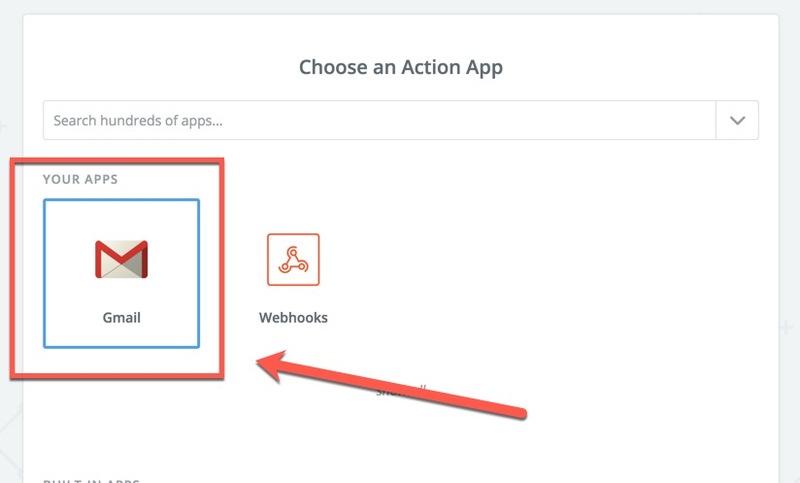 Select 'Webhooks' as your trigger app. 4. Select the 'Catch Hook' option, then click 'Save + Continue'. 5. Leave the 'Pick off a Child Key' field blank, and click 'Continue'. 6. 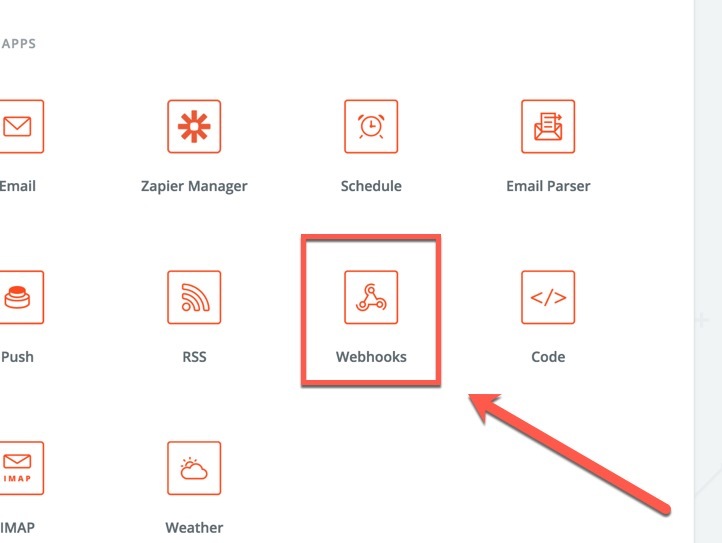 Copy the webhook URL by clicking on the 'Copy' button. You will need this URL for the next steps. 7. 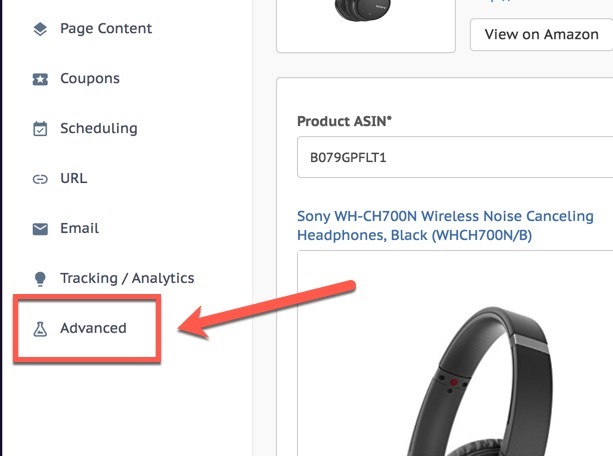 Go to the campaign editor for your campaign on AMZPromoter, and click on the 'Advanced' step. 8. 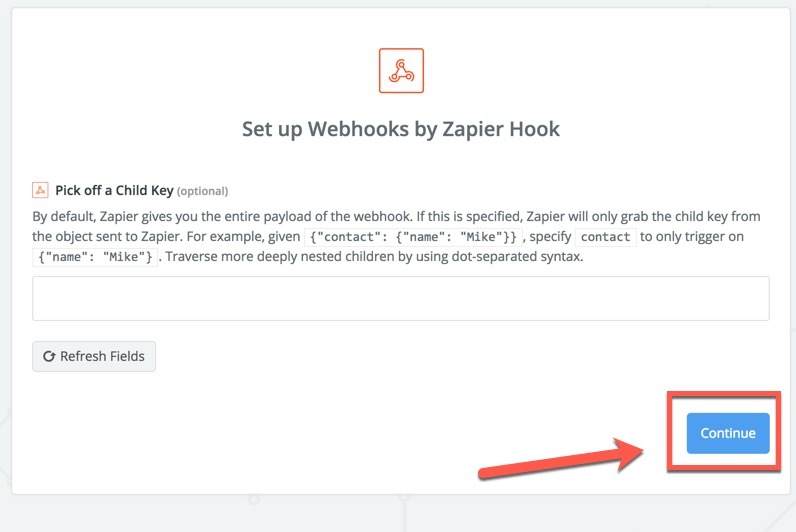 Select 'Zapier' from the 'Select your integration type' drop down, then fill in the 'Zap Name' and 'Zap Webhook URL' fields. 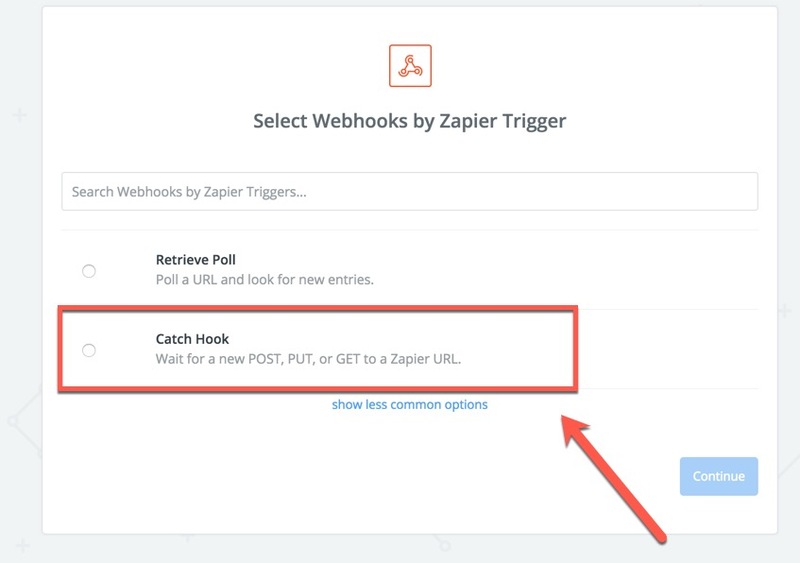 The webhook URL is the one you copied earlier from Zapier. The zap name field is for your internal reference in AMZPromoter (for reporting). 9. 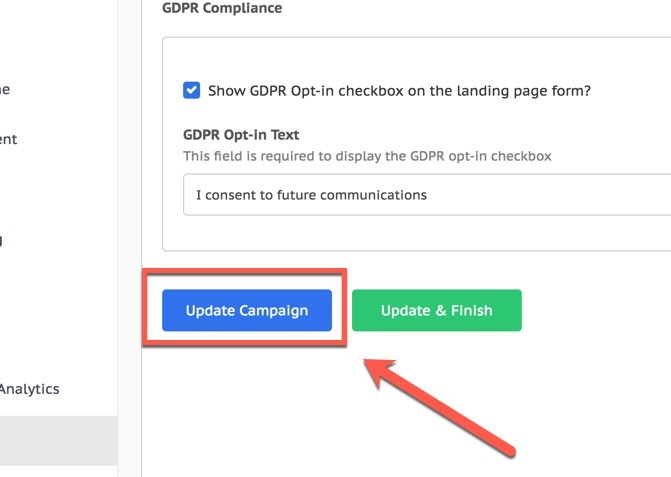 Click the 'Update Campaign' button at the bottom of the screen. 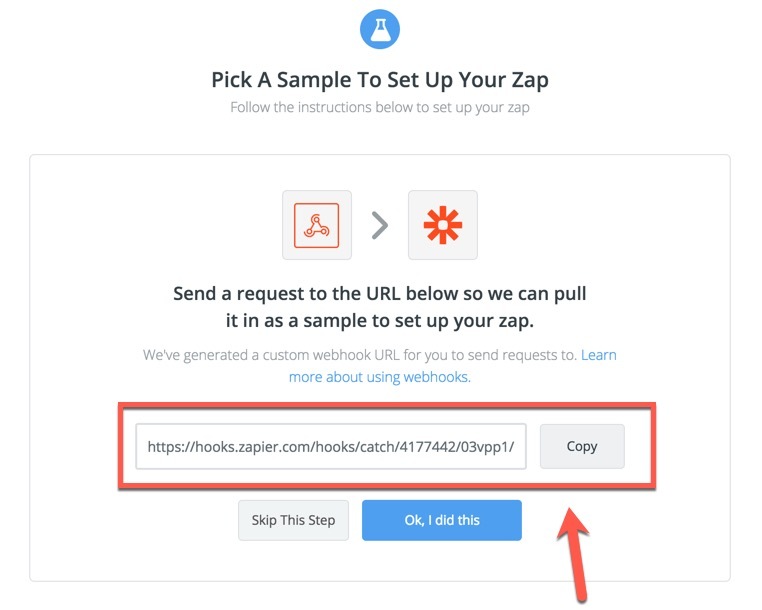 Important: you must click this before you return to Zapier and complete the remaining steps. 10. 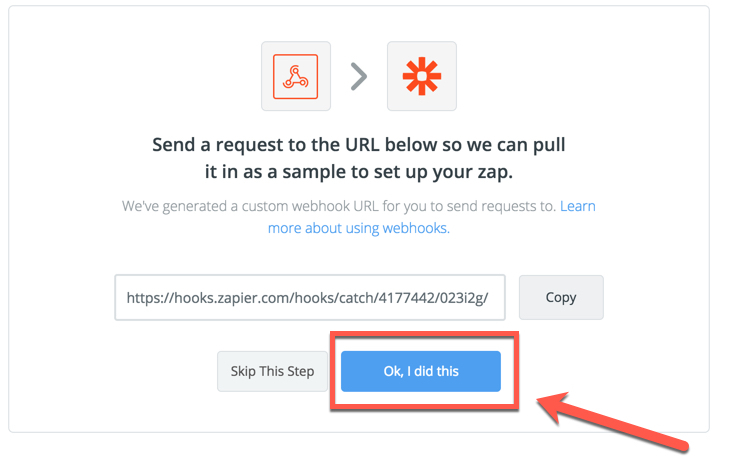 Go back to Zapier, and click the 'Ok, I did this' button. 11. Select the first sample hook, then click 'Save + Continue'. 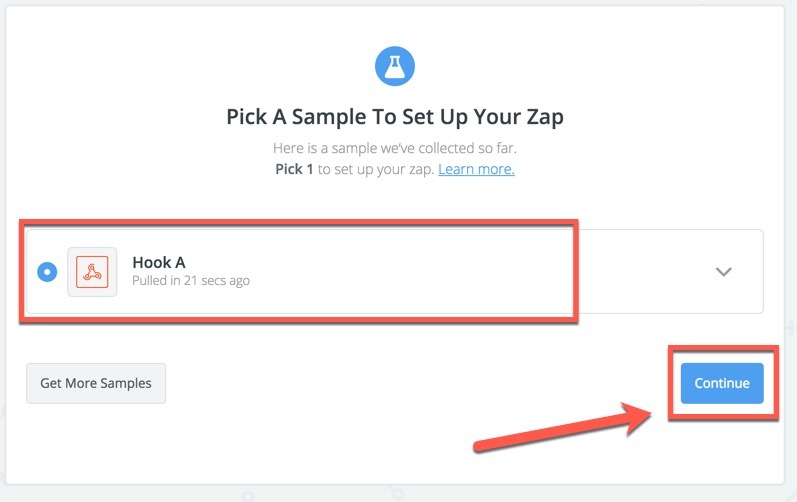 If you don't see the option to select a sample hook, please wait a few seconds for the test to be sent from AMZPromoter. 12. Click the 'Add one now!' link to add an action app to your zap. 13. Here we can choose an action app. An action app decides what will happen to the contact data that is sent from AMZPromoter. For this example, we will choose 'Gmail', which will send us an email every time a new contact is submitted to your landing page on AMZPromoter. Feel free to play around with other action apps to discover new flows. Select 'Gmail' then click 'Continue'. 14. Select the 'Send Email' option and click 'Continue'. 15. 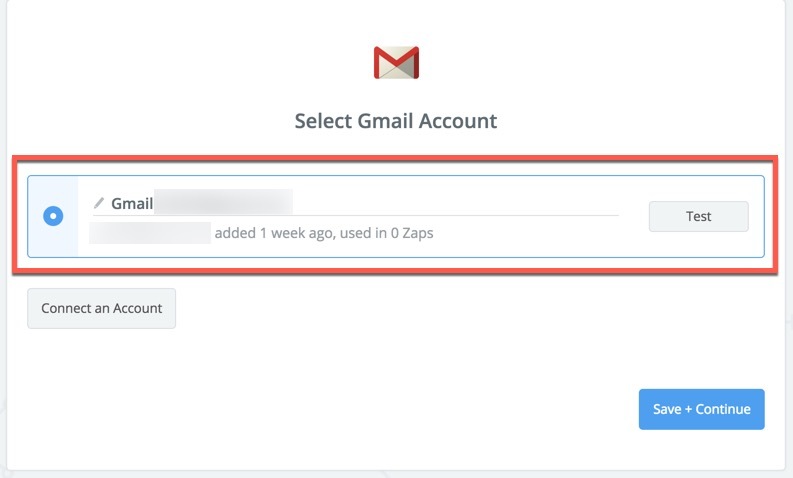 Connect your Gmail account, and click 'Save + Continue'. 16. Fill out the required fields for your email, including the 'To' and 'Subject' fields. Take special note of the 'Body' field, where we can insert the special variables that come in from AMZPromoter. 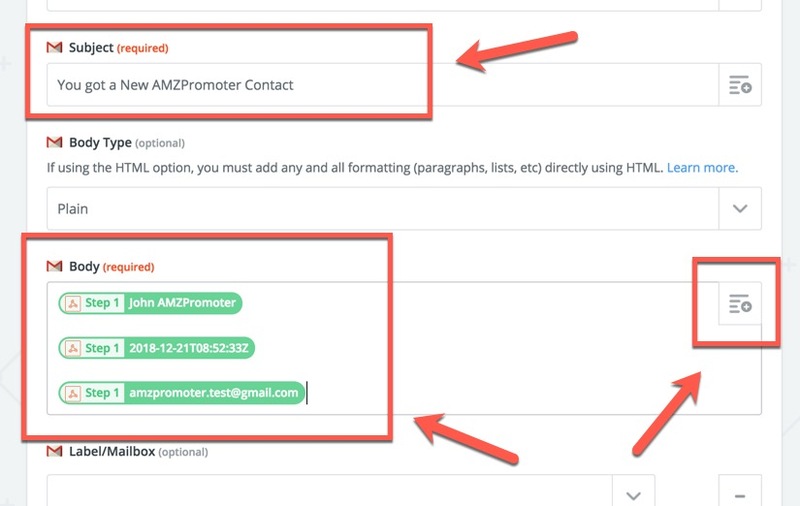 AMZPromoter sends three variables: 'time', 'name', and 'email address' for each contact. You can use these variables in any way you wish within your action apps. To add variables into the 'Body' field, click the '+' icon on the top right of the text box. Click 'Save + Continue' once you have filled out the fields. Note: the 'time' variable is in UTC ISO 8601 format. 17. 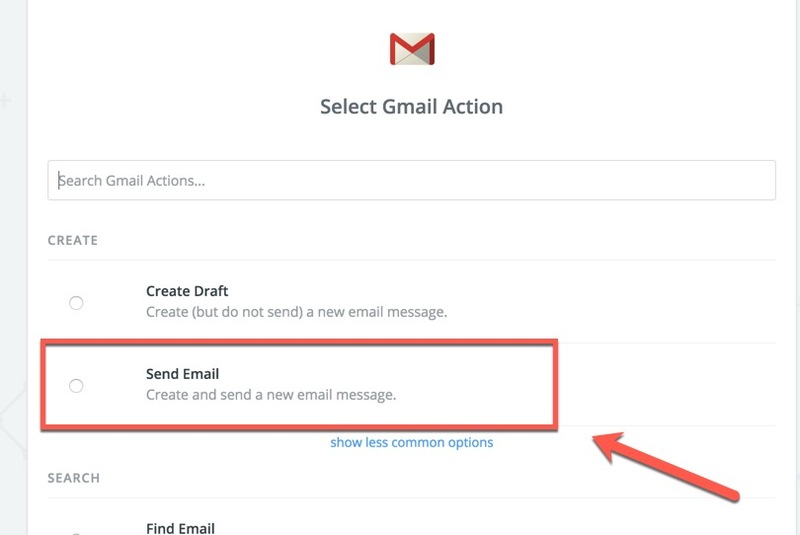 Click 'Send Test To Gmail' to test your email. 18. 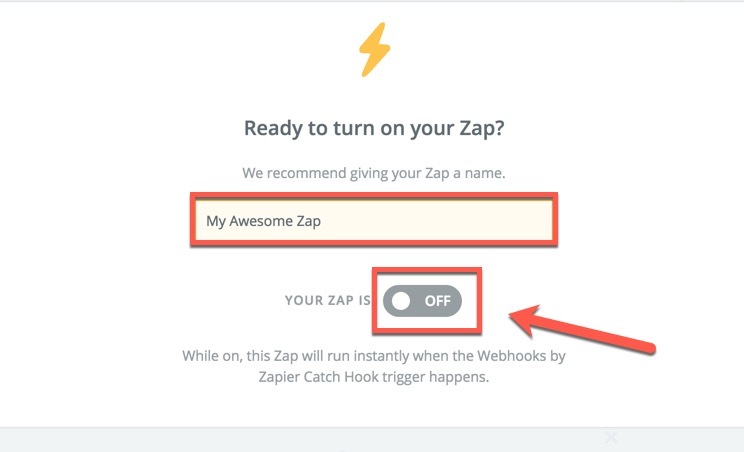 Type in a name for your Zap, then click the 'on' switch to make your zap active. Note: the zap name here does not need to match the 'zap name' you entered in AMZPromoter. 19. Setup complete! 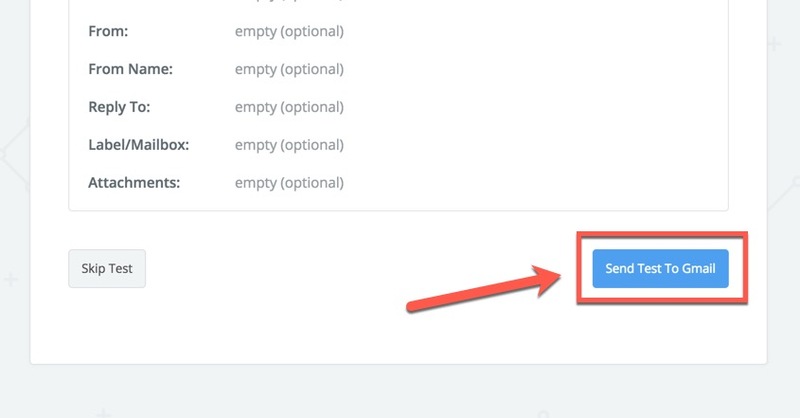 Contacts submitted on your AMZPromoter landing page will now be pushed to your zap. 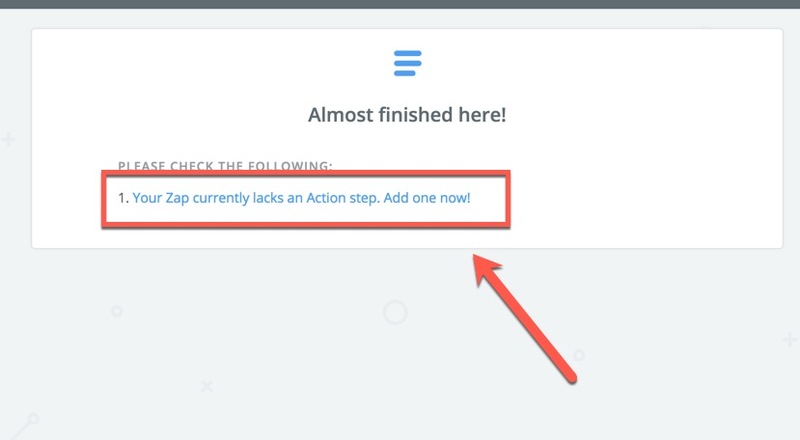 Feel free to play around with different action apps in Zapier - there are many different combinations to try.